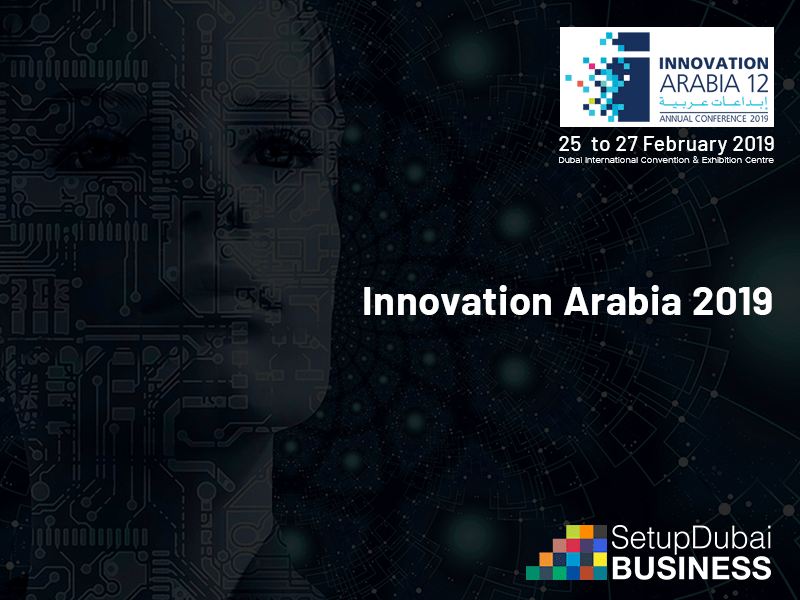 Innovation Arabia is a leading annual conference of high tech communities and their services. Held under the patronage of His Highness Crown Prince of Dubai and president, this year theme is balancing innovation, Building smart communities, changes in the country economy and transformation. Here different communities share their innovative ideas with other and the best one will be selected by the UAE government to use larger on the government sector. These usually include Smart Learning, Artificial Intelligence, Health, Environment, Quality, and Business Management. Sharing your innovative ideas with this High-tech community is a plus point for your organization and an award for outstanding contribution.